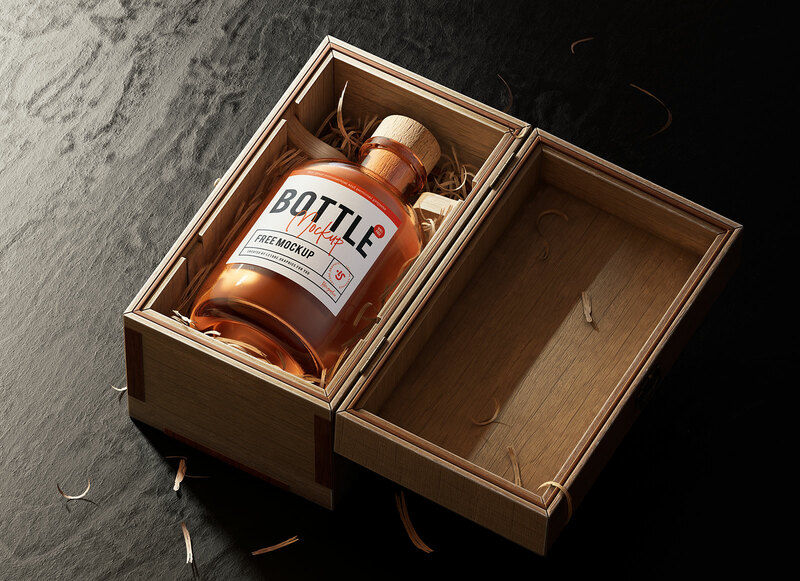 Free Bottle Logo Mockup. 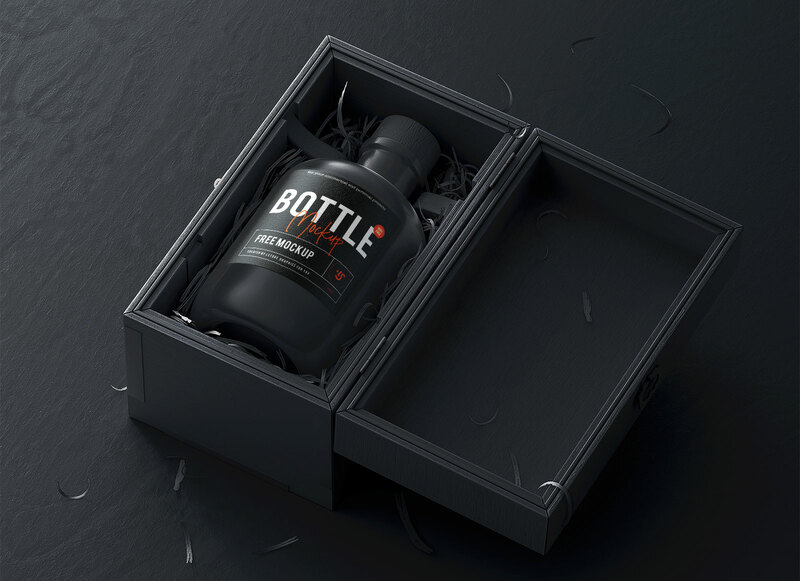 High resolution, excellent quality, 100% free bottle mockup for Photoshop. 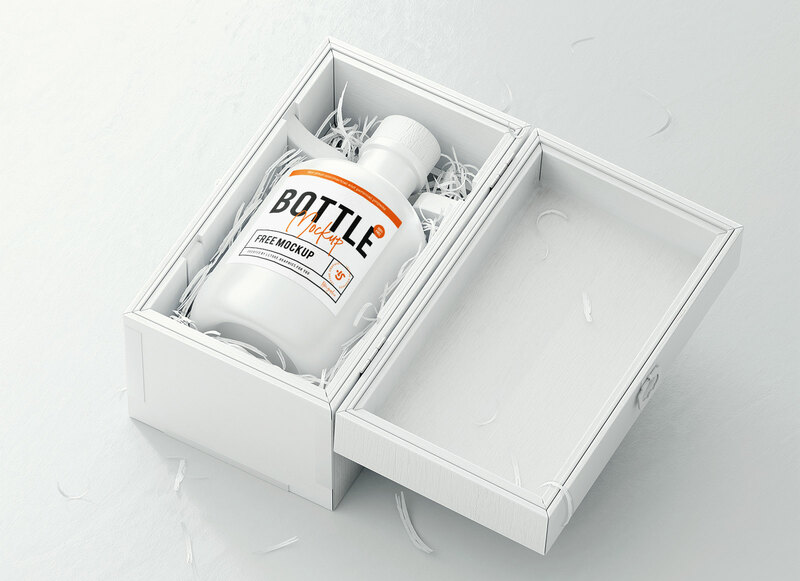 Just open it and replace design in ‘change this’ smart object.